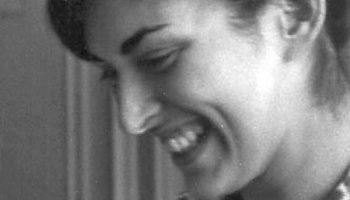 Regional Hospice and Palliative Care has been dedicated to providing Wilton patients with comfort and compassion since 1983. We understand the pain and heartache that accompanies life limited illnesses, which is why we provide in-home care. We also offer in-patient hospice care at our Danbury facility. Including palliative care and pediatric care to individuals and families throughout Greater Wilton. Our services are available 24 hours a day, 7 days a week for your convenience. Our hospice care is available at your Wilton home, assisted living residence, or skilled nursing facility. 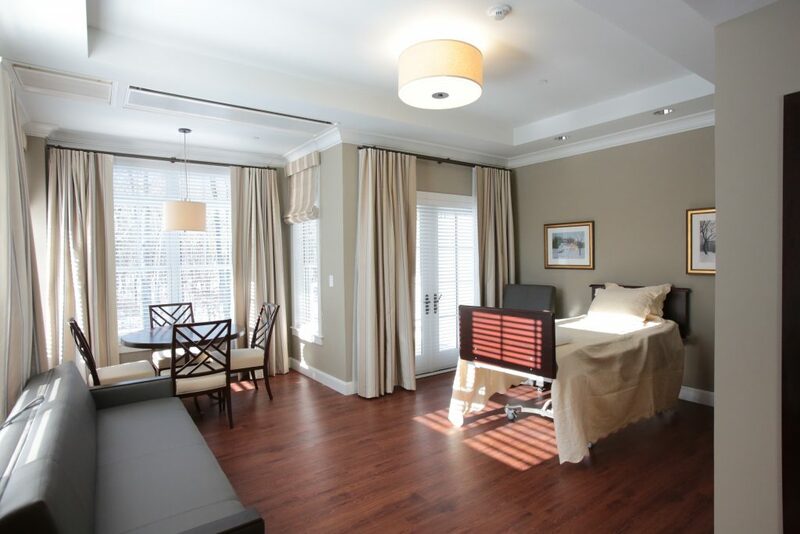 We have Connecticut's only state-of-the-art private suite hospice center amenities located in Danbury, CT. We offer care and comfort to you and your loved ones. 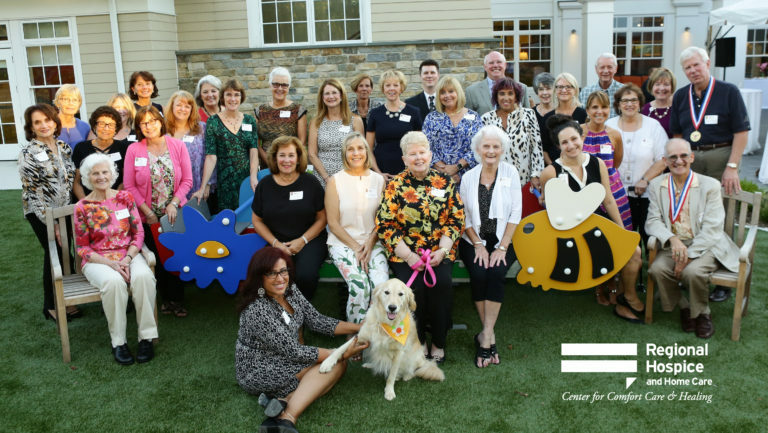 For over 30 years Regional Hospice and Palliative Care has been providing caring, end-of-life services to our Wilton residents.It is our mission to give each and everyone of our patients the highest quality of life possible. We offer compassion, peace, and dignity to all our patients and their families. Home Hospice Care comes to you, wherever you reside – your home, assisted living residence or skilled nursing facility. We’re dedicated to providing our services through wherever you are most comfortable. 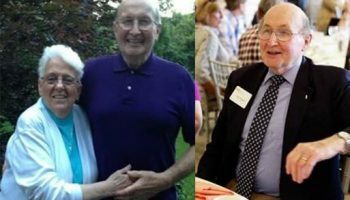 Sometimes our Wilton patients find themselves receiving hospice care in a facility or nursing home that has a contract with Regional Hospice and Palliative Care. We have trained volunteers on hand when caregivers are in need of a break. These volunteers are able to provide companionship to their patients, run errands, and even share special skills such as singing or telling jokes. If your Wilton home is not the best option for your end of life care, Regional Hospice offer inpatient hospice care. 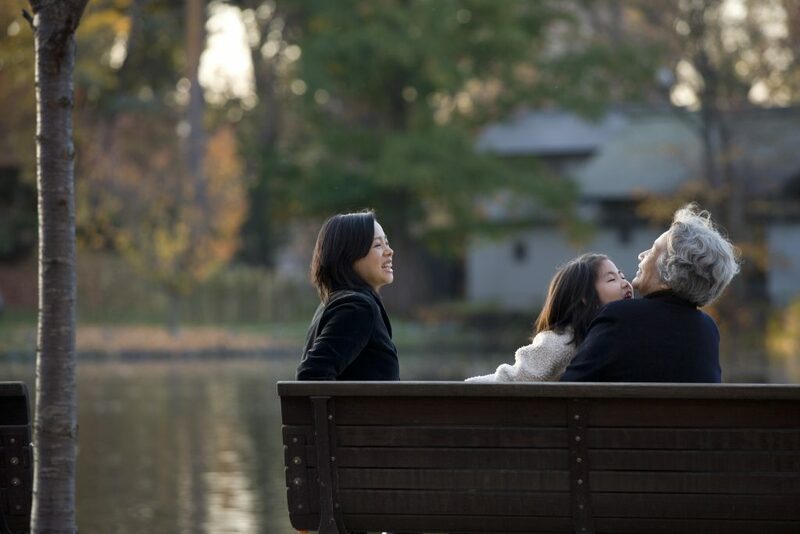 Here families and their loved ones will be supported at our state-of-the-art facility and friendly staff located in Danbury, CT.
Our Palliative Home Care Program can provide specialized medical treatments to Wilton patients suffering from advanced illnesses comfortably. 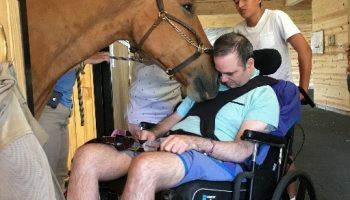 Many Wilton patients who utilize this treatment are homebound or have specific needs.The Palliative Home Care Program can be beneficial for patients seeking specialized treatment. 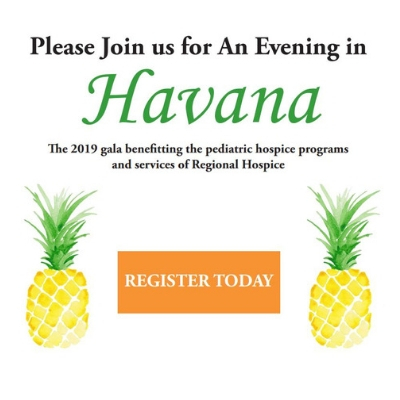 Our Pediatric & Perinatal Hospice Programs provides physical, emotional, and spiritual support for Wilton families whose babies have been diagnosed with a terminal condition or have died. We can accompany families throughout the journey of pregnancy, labor, birth, life and remembrance. 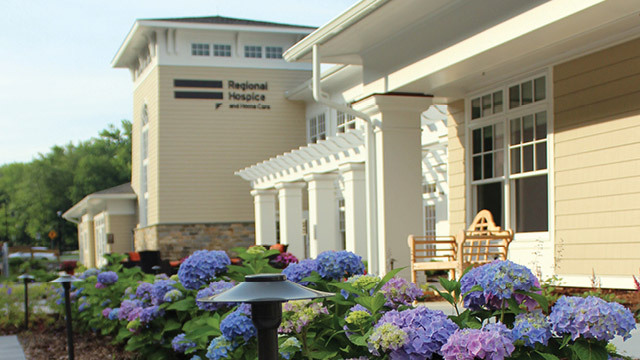 Regional Hospice and Palliative Care has been dedicated to providing comfort and compassion for Wilton patients for over 30 years. Contact us today to talk about your loved ones options with us and start their journey to a more comfortable life.